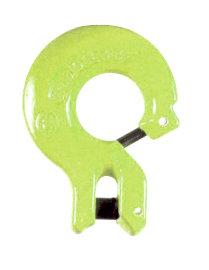 By mixing or matching various combinations of the C-Connectors on GrabiQ master links, 1, 2, 3, and 4-Leg chain slings can be fabricated with never more than 3 total top fittings. 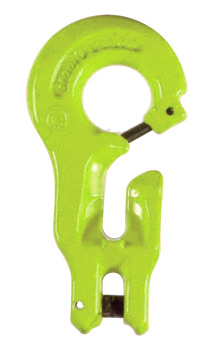 The legs can be adjustable, non-adjustable, or mixed. 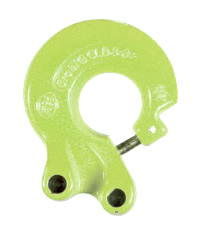 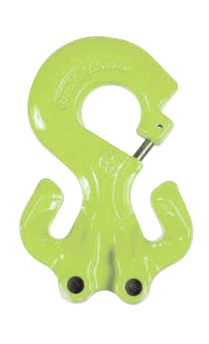 The C-Connectors replace up to 7 separate fittings in the top of a traditional chain sling.